TOP apartment - a lot of regular customers! Profitable earnings at no cost to you! 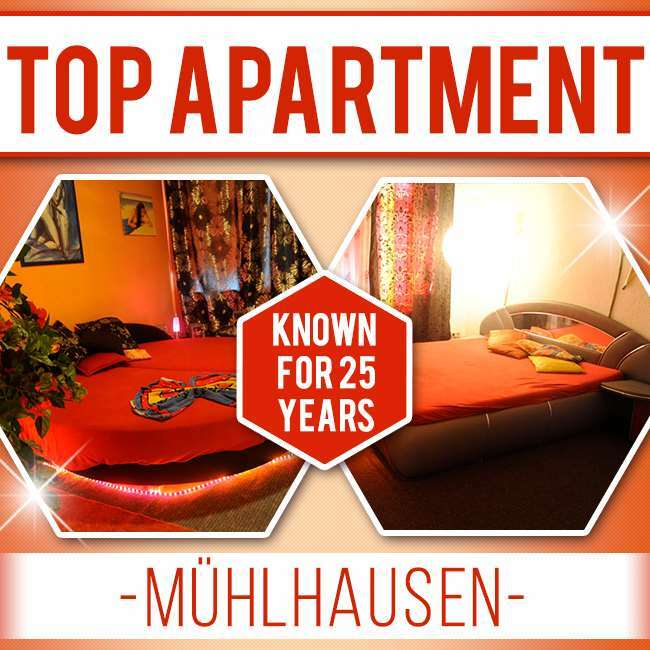 We are looking for appointment ladies, colleagues or TS for our well-kept and beautifully furnished private apartment in Mühlhausen - known for 27 years! The well-kept and stylish rooms can also be rented long term. NEW - works on percent% possible. Just ask! Due to our steadily growing customer base, we are looking for our nice, open team continuously reliable colleagues (18+), as well as international ladies. Due to the central location of the address you need only a few minutes to the train station. Shopping possibilities are also very fast attainable.